MEXICO CITY (CNS) -- Cardinal-designate Jose de Jesus Pimiento Rodriguez, retired archbishop of Manizales, Colombia, will be the oldest of 20 men elevated to cardinal Feb. 14. The cardinal-designate, who will turn 96 Feb. 18, was ordained a priest Dec. 14, 1941 -- three days before Pope Francis turned 5 years old. 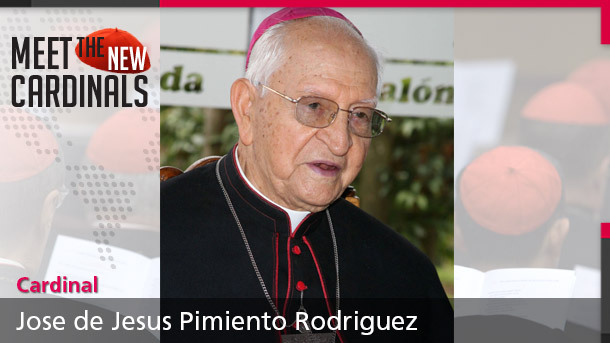 Cardinal-designate Pimiento "is a man of spectacular intelligence, sincerity of words, faith to what he has proposed doing, and never afraid to tell the truth, whatever the cost," Father Gilberto Lopez Hincapie, who worked with the cardinal-designate in Manizales for more than 20 years, told the newspaper El Tiempo. 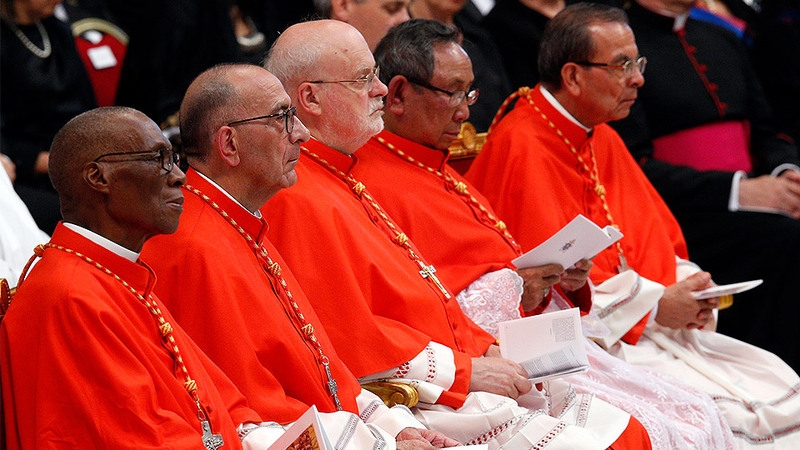 The elevation of Cardinal-designate Pimiento continues the pattern of Pope Francis promoting prelates from peripheral places into the church hierarchy and opting for men who share a similar pastoral vision. 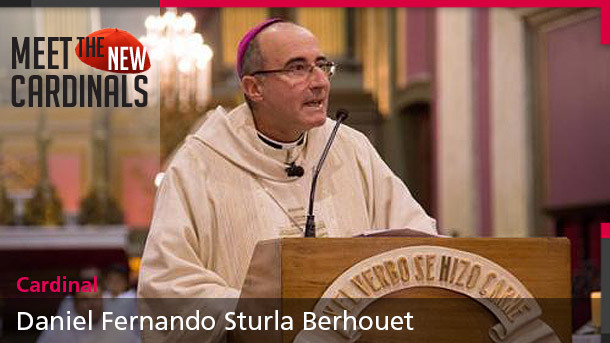 Priests who know the cardinal-designate describe him as humble and frugal. 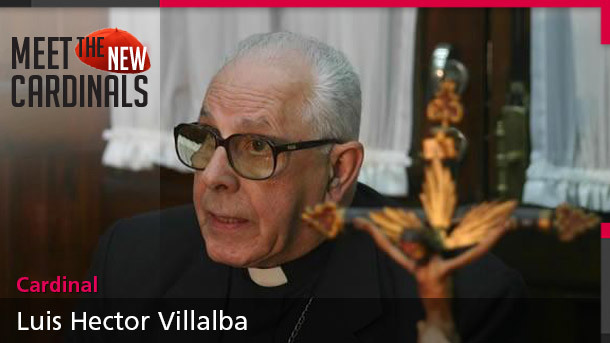 After his retirement in 1996, he returned to his hometown of Zapatoca, where he worked as a parish assistant. He was often seen "sweeping his own room," said a biography provided by the Archdiocese of Manizales. 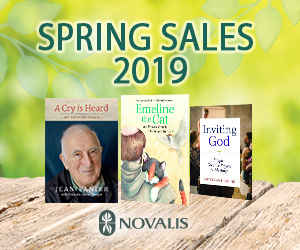 "He had the slogan, 'A priest must live as simply as his people,'" Father Fabian Quintero Orozco said in a story sent to Catholic News Service by the Archdiocese of Manizales. "For him it was an embarrassment to give himself any luxury, when so many brothers did not even have the basics for a dignified life." 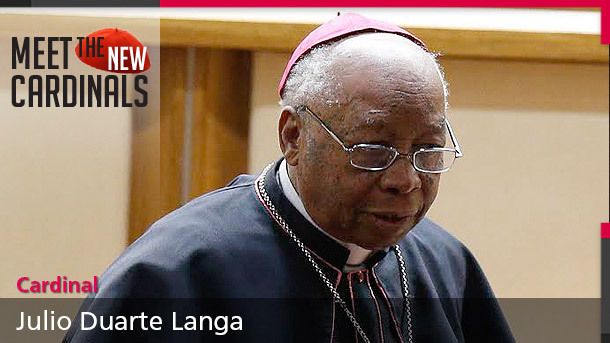 Cardinal-designate Pimiento participated in the Second Vatican Council and in the Latin American bishops' council, but he was mostly a pastor and put an emphasis on serving displaced people in a country confronting violence, said Father Quintero. "It was difficult because violence impeded the displaced persons from staying in one single place," he wrote. 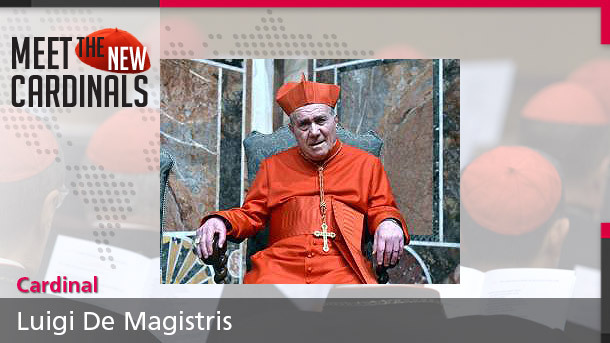 "Archbishop Jose de Jesus Pimiento, today a cardinal, is above all a man of God. His life is marked by serving him and adoring him and service to those brothers and sisters most in need."